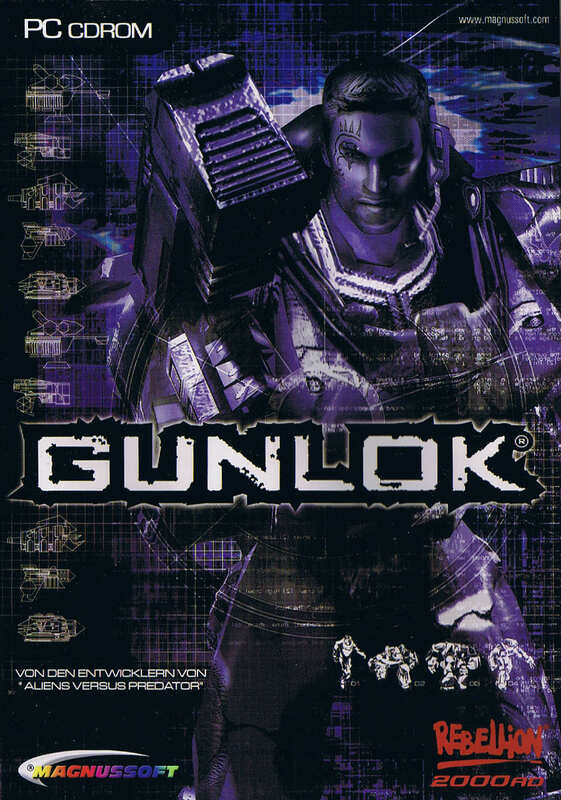 Gunlok is a squad based action adventure computer game developed by Rebellion. An action-RPG hybrid, Gunlok features more than 15 unique 3D environments. If you need more information please contact the developers of Gunlok (Rebellion), or check out their product website.